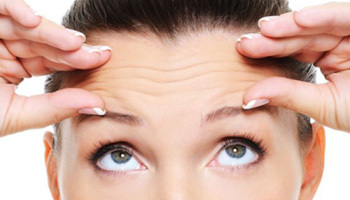 Fine lines and wrinkles occur when there is a breakdown in the skin’s natural collagen support. This happens due to many factors such as UV rays, smoking and excess sugar. And of course your natural ageing process. Here at Renu it is possible to reverse the signs of ageing using a wide variety of modalities which will help your overall appearance. Just got my lip fillers done today and I am so happy with the outcome! Would 110% recommend!! 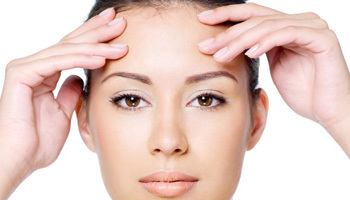 Fantastic practitioner would have no hesitation in recommending Kristeen. Love this place! Love Kristeen and her staff..always made to feel welcome at every visit! Kristen is lovely and always makes you feel welcome and completely at ease. She is very experienced in what she does and this shows through at every appt. Would reccomend to anyone.